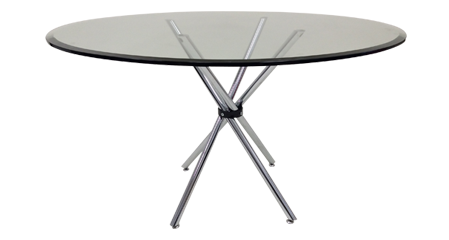 A generous selection of modern styled dining tables and table bases. 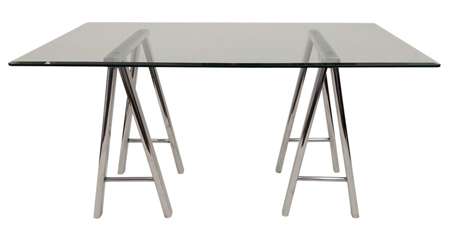 We offer a wide variety of shapes, sizes and materials, from tempered glass to polished metal bases, all of them supporting a fantastic mix of high quality tempered glass tops. 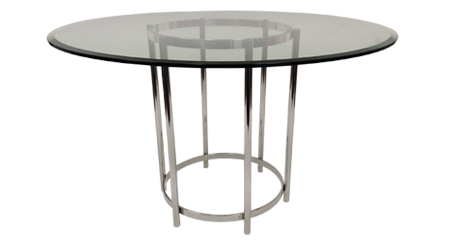 Mix style and substance today with Glass Tops Direct!